Fashion photography is the genre of photography which acts as the lifeline for advertisements. 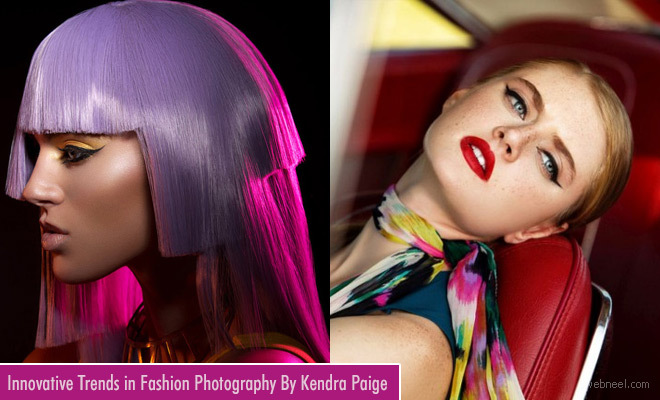 Kendra Paige is a fashion and commercial photographer from South Florida. Ever since she entered the world of photography she has strives to be a positive influence in the photography community. Kendra has worked closely with designers, models, authors, and musicians to create a vision that compliments their brand. The magnetic power of fashion photography attracts professionals towards this industry and it is a team work which involves stars, stylists, fashion editors, fashion brands, hair stylist, make-up artists and obviously models. Some wonderful fashion photography of Kendra Paige is brought to you here.